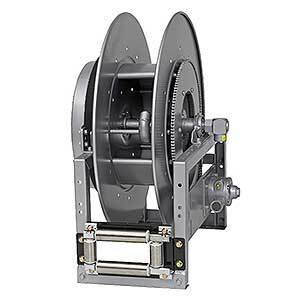 HannayReelSales.com is your complete source for Hannay Spring Rewind Reels. 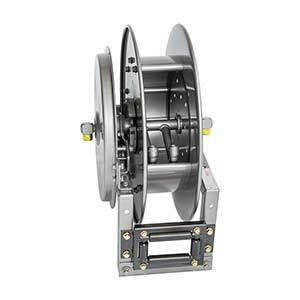 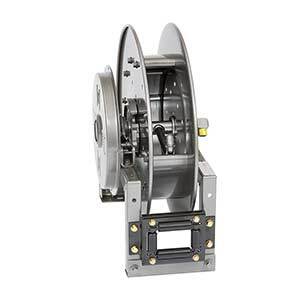 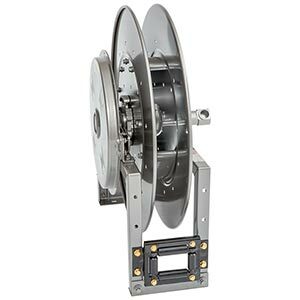 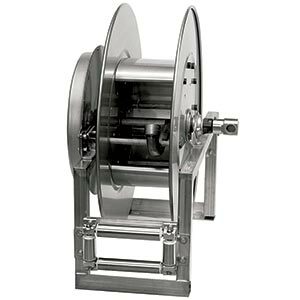 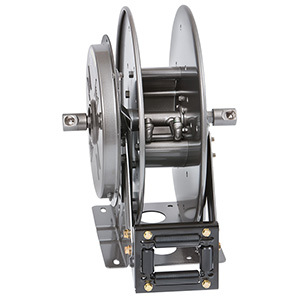 Our knowledgeable sales staff is here to help you find the right Hannay reel to fit the job. 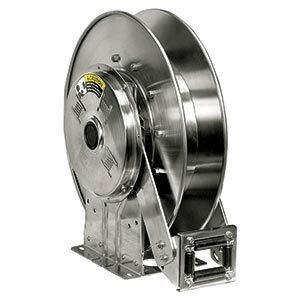 Contact us today at 727-835-0674 or Toll Free 800-761-4298. 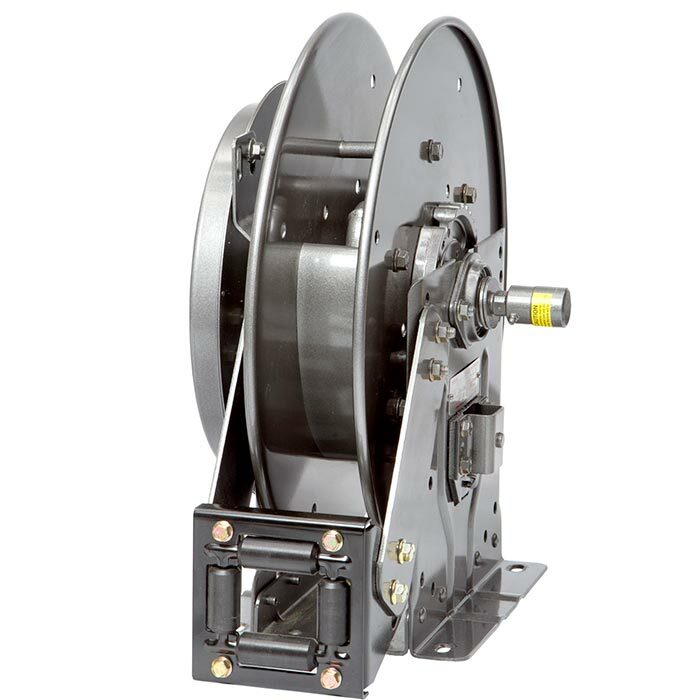 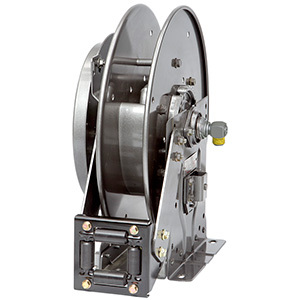 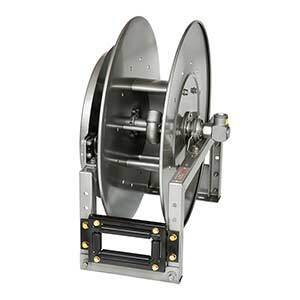 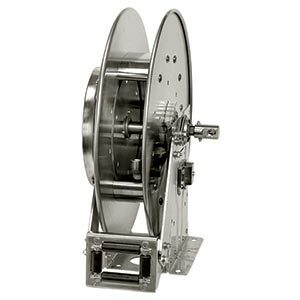 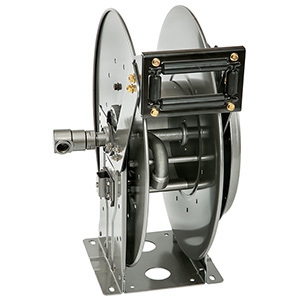 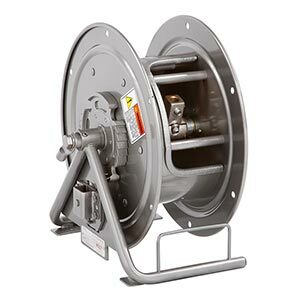 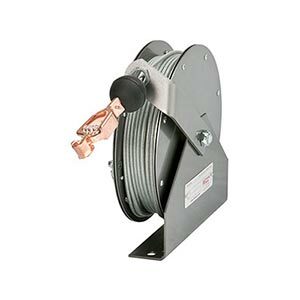 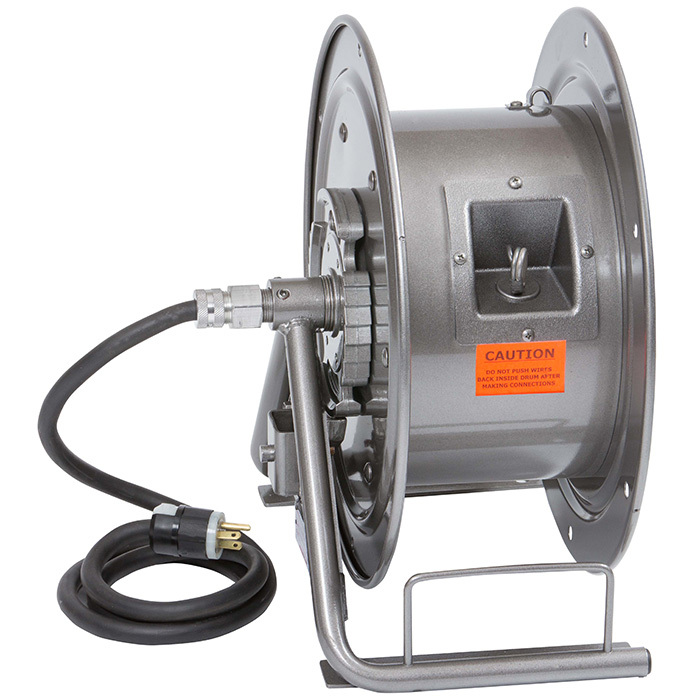 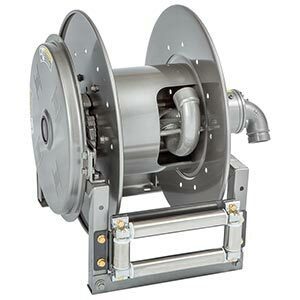 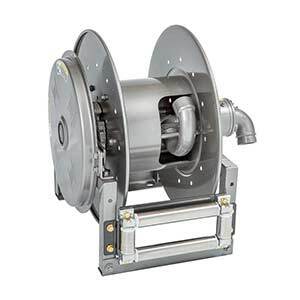 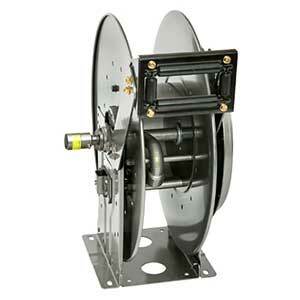 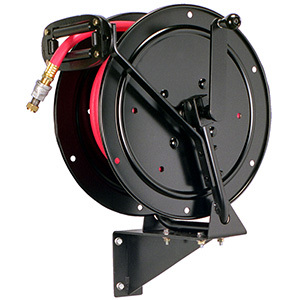 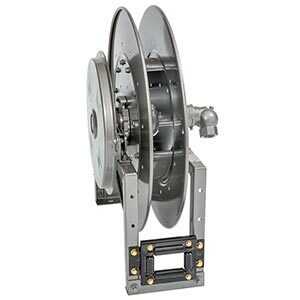 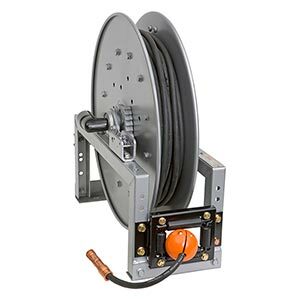 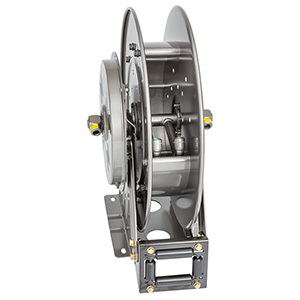 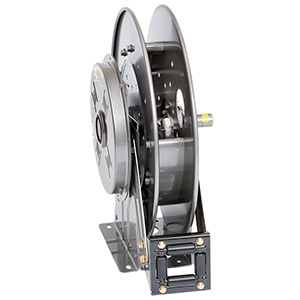 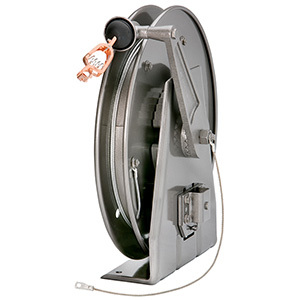 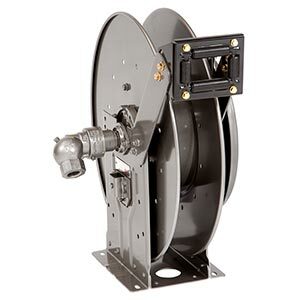 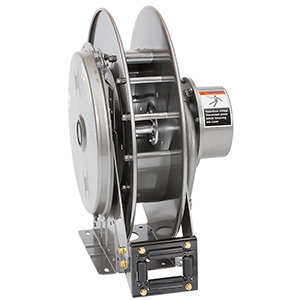 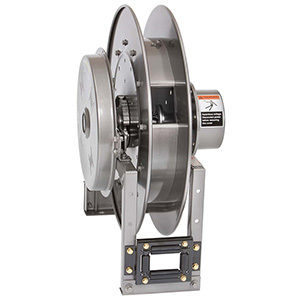 Hannay's complete line of Spring Rewind Hose Reels and Cable Reels available through mdi.